Rising prices and stagnating incomes have left millions of British families on the very brink of poverty, a report from a leading think-tank has warned. 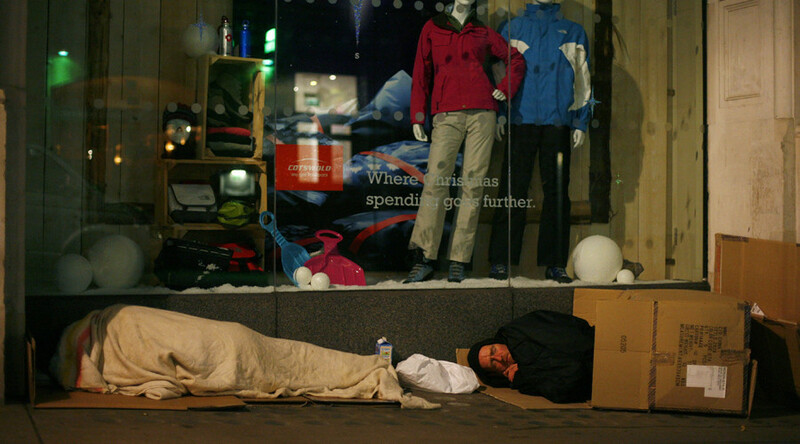 According to the Joseph Rowntree Foundation (JRF), between 2014 and 2015 up to 19 million people were living below the Minimum Living Standard (MLS) – up by four million since the financial crisis back in 2008. The MLS figure corresponds to what the public thinks is a fair amount of money for a decent living. Chief executive of the JRF, Campbell Robb, said: “This could be a very difficult time for just-managing families as rising inflation begins to bite into finely-balanced budgets. “The high cost of living has already helped push four million more people below an adequate income, and if the cost of essentials such as food, energy and housing rise further, we need to take action to ease the strain,” he said. 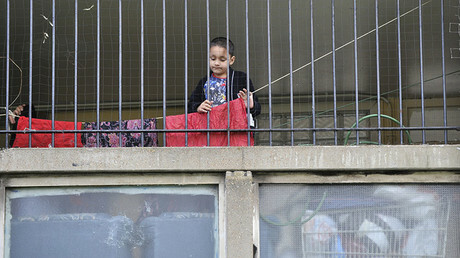 Included in the 19 million families on the brink are six million children – 45 percent of the total in the UK. The report warned that up to 11 million of those families will actually fall into poverty by 2020, when the cost of living is expected to be 10 percent higher, far outstripping estimated wage increases. The government says it is taking “targeted action” to raise incomes, while pointing out that the National Living Wage will go up to £7.50 an hour in April. But Robb said the government should ensure that “benefits and tax credits keep up with the rising cost of living” in the next budget. “These stark figures show just how precarious life can be for many families,” he said. 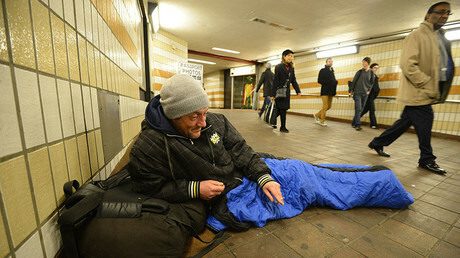 A UN report recently expressed “serious concern” about the British government’s austerity policies, which it said violated international human rights. The report claimed swift reforms implemented in the welfare system were reportedly increasing inequality and having a particular negative impact on women, young people, ethnic minorities, and disabled people. The government rejected the findings of the UN’s Committee for Economic, Social and Cultural Rights, however, and failed address the issues raised in its report.